Bread. Check! Dip. Check! 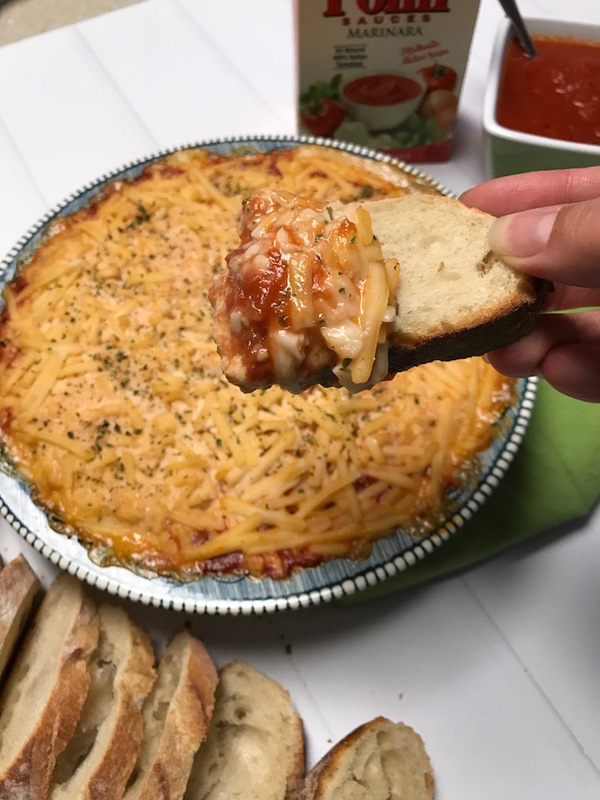 It sounds like it is time to party with this Italian Baked Bread Dip! 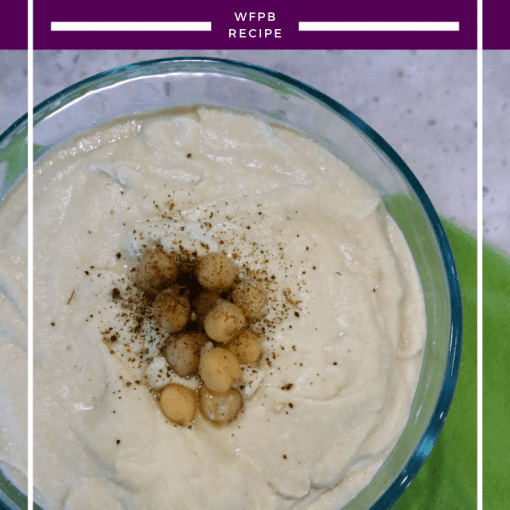 A creamy, dreamy Italian Baked Bread Dip perfect for bread, crackers, and your next holiday party – or meal – I mean honestly, this makes an excellent dinner. 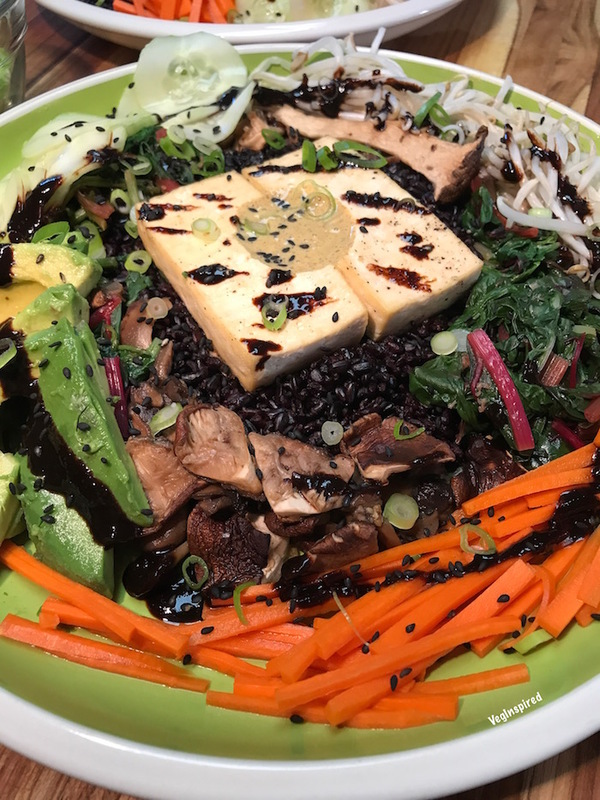 This recipe was created in collaboration with our friends at Pomi. 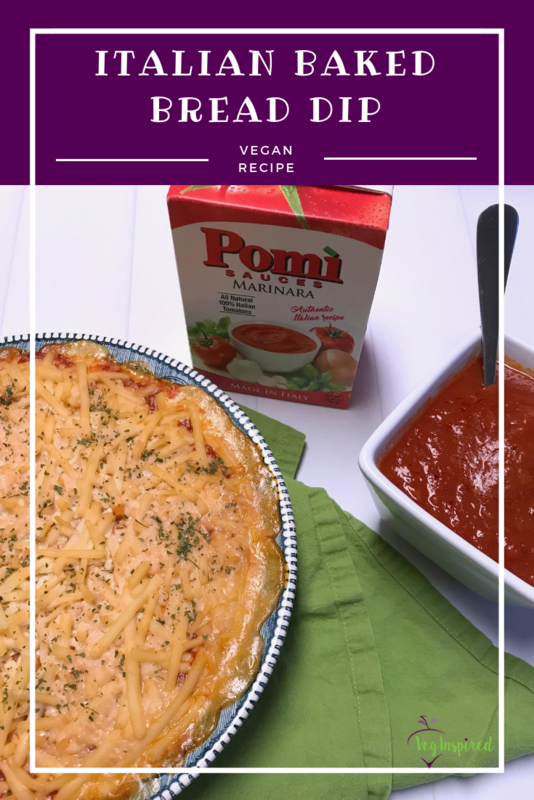 We found @PomiUSA’s products when we were searching for an oil-free pizza sauce. 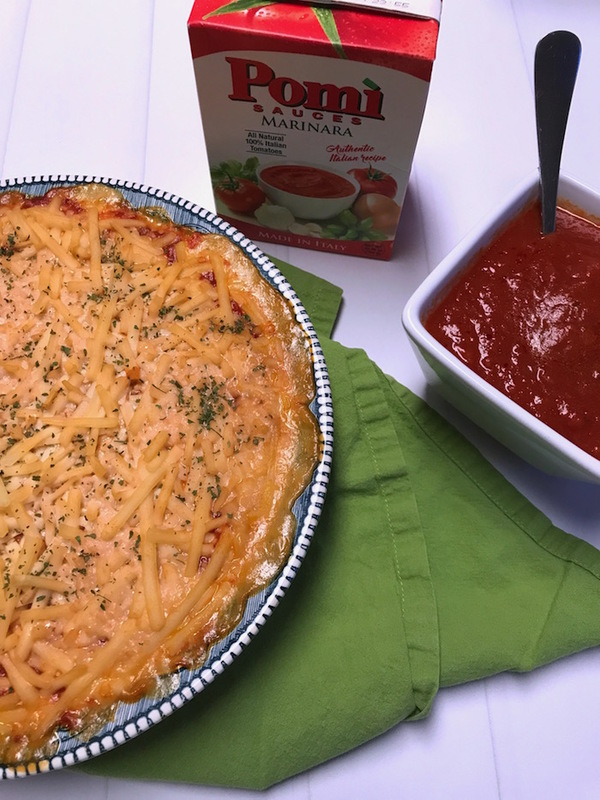 We were blown away by the rich and clean flavor of their pizza sauce and knew we needed to try more of their products; so we contacted them, and a fantastic Italian Baked Bread Dip was born using their Marinara Sauce. As a disclaimer, I have to say I am a bit of a pasta sauce snob. 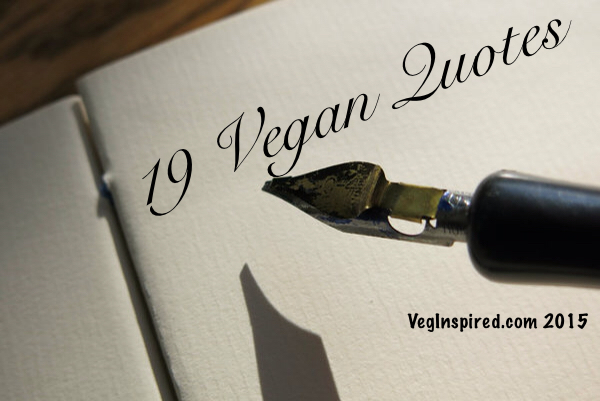 My husband, the VegInspiredchef, is Italian and both his mother and father have incredible homemade pasta sauce recipes that I love. 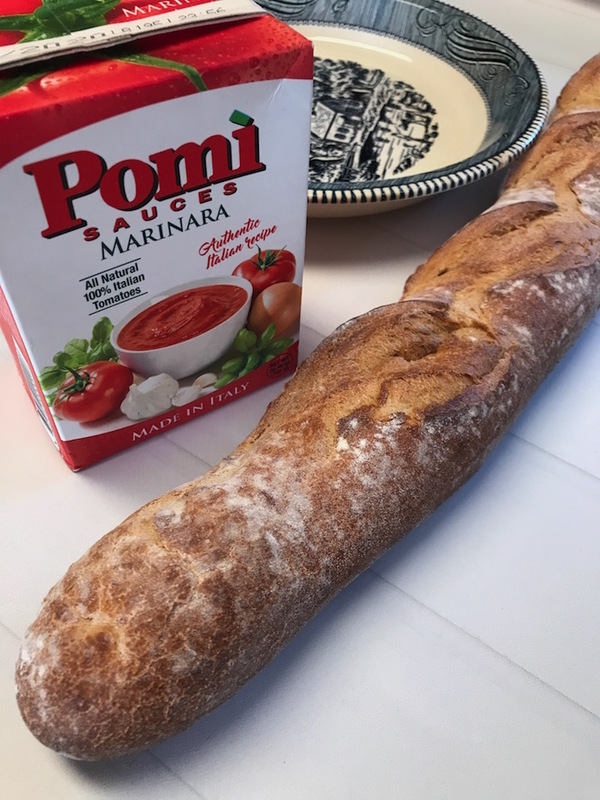 So I always dig into a new sauce with a slight chip on my shoulder, and with Pomi it started no different. But at the first bite, I was impressed. The sauce is flavorful with a fresh tomato taste. The seasonings are spot on and perfectly complemented our meals. This sauce with its few simple ingredients was packed with flavor! Naturally, it was time to experiment a little with this incredible and delectable marinara sauce. You can head to their website to snag a $1 off coupon to try this deliciousness for yourself. 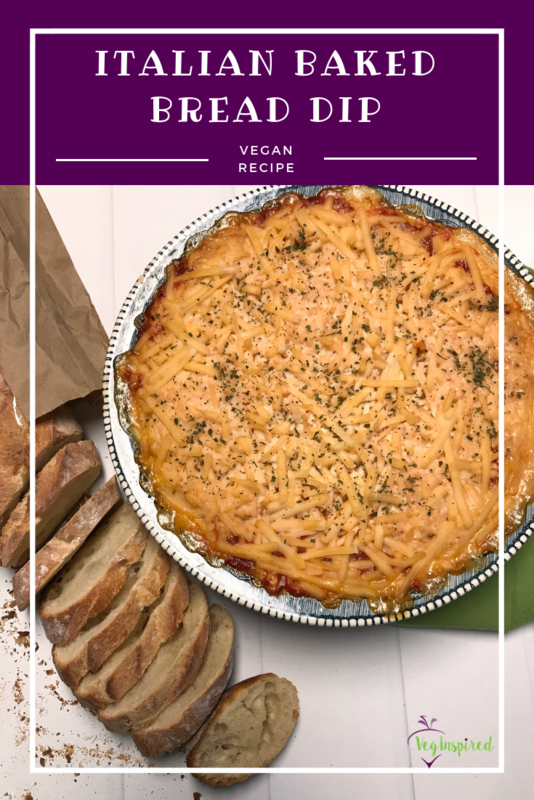 Pre-vegan we always made a popular dish for parties and potlucks – our PIZZA DIP – creamy, saucy, and cheesy – it was a hit. 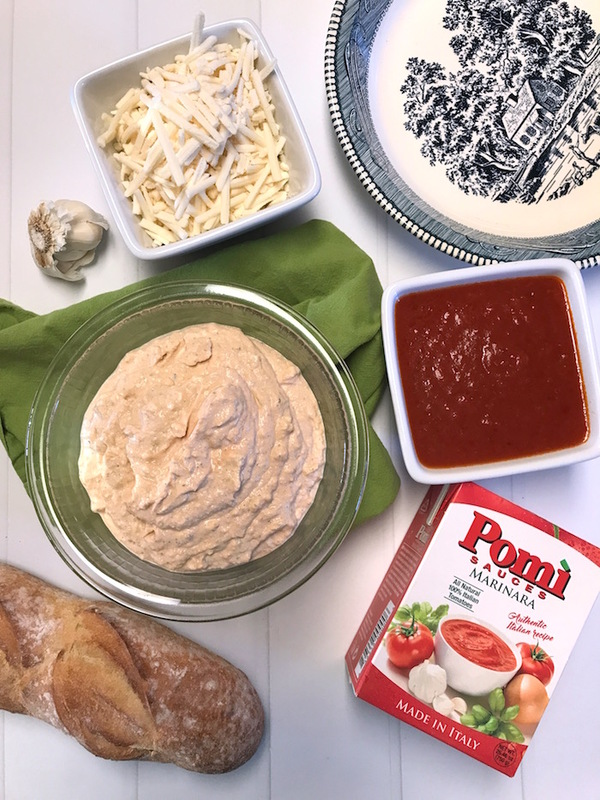 When we tasted the Pomi Marinara Sauce, we knew we needed to create a dish that really let the sauce take the lead. We tossed around a lasagna, fresh pasta or ravioli, and even some type of bruschetta or bread dip. That was when we knew we had to test out an Italian Bake with homemade tofu ricotta and some vegan mozzarella. We knew we didn’t want it to be pizza flavored because we wanted to really let the freshness of the sauce shine through. So we focused on creating a clean ricotta as the base and then a nice layer of the sauce with a bit of cheese on top to finish it off. Well, it was terrific! 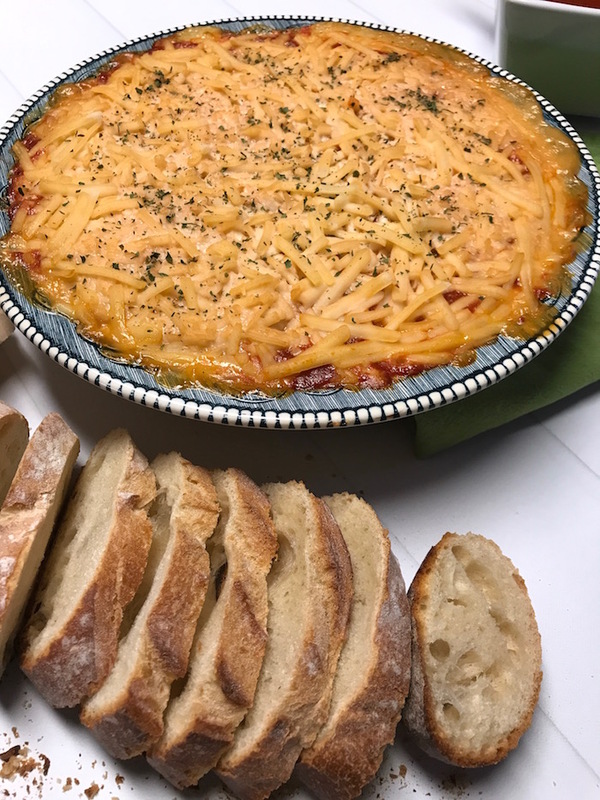 We paired this incredible dip with sliced baguette, and it was better than I could have imagined. In all its glory this dip was light and satisfying. It would be perfect for your sporting event parties, upcoming holiday parties, or dinner. I mean, we ate it for dinner-twice-, so that is totally acceptable. 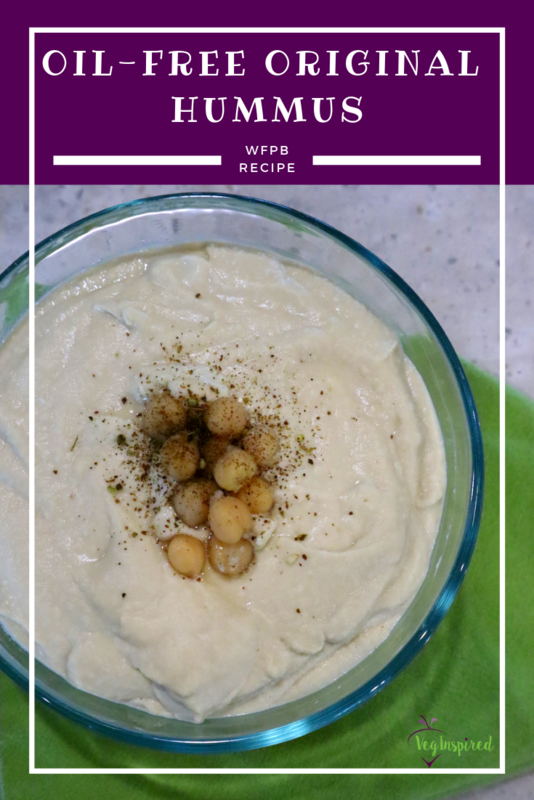 You can serve it with some extra sauce to dip your bread into (or to just eat with a spoon; the sauce is that good)! 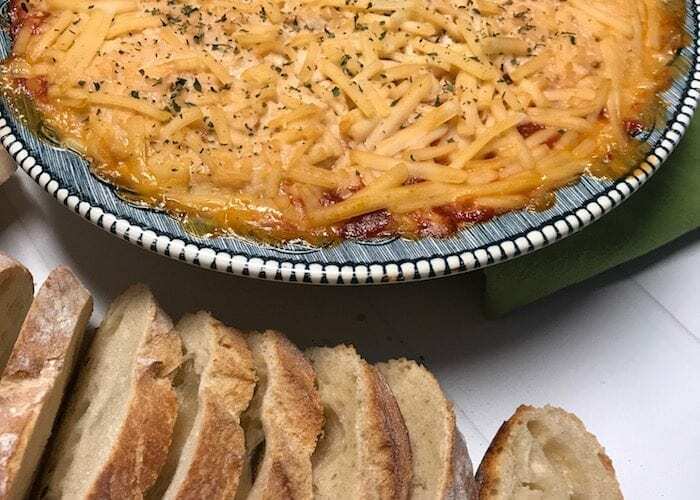 We know your family and friends will devour this Italian Baked Bread Dip. 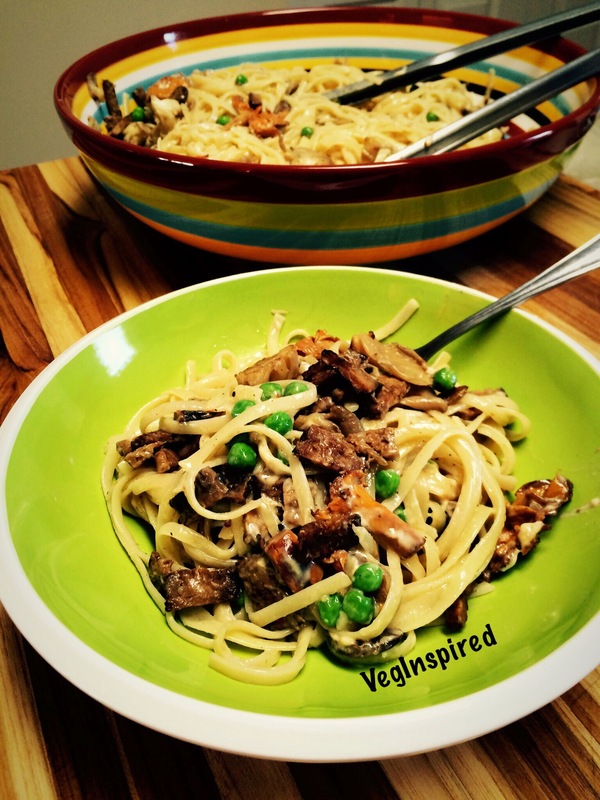 So be sure to snap a pic and share with us on social media @veginspired #veginspiredfoodie before it is gone. A fresh and clean baked dip perfect for bread, crackers, or chips. 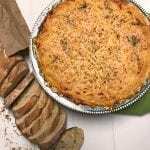 Top with remaining one cup of cheese, sprinkle with dried parsley for that little bit of pizazz. Bake for 20-30 minutes until dip is bubbly and cheese is melting. Let set for about 5-10 minutes and serve with bread or crackers when warm.